From Greensboro to the Crystal Coast and Fayetteville to where the black top ends in Corolla... North Carolina Mulch is here to serve you! 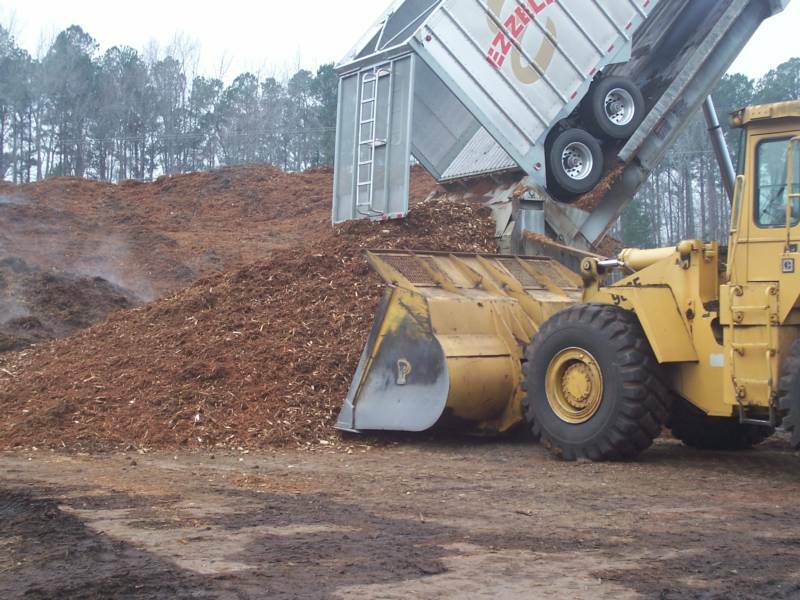 We specialize in delivery of bulk Tractor Trailer loads of Hardwood Mulch. If you're a weekend warrior around your home...well we can help you too! Drive-up customers are welcome here!! Whether you want 1 cubic yard in your truck or trailer....or whether you need 20 cubic yards in your dump truck, we can provide the service you desire. Call today for a free estimate. We do provide a Price Break for Tractor Trailer loads. Why Buy Bag Mulch You Can't See ?? bought buy the bag at most retail outlets is $60 !! 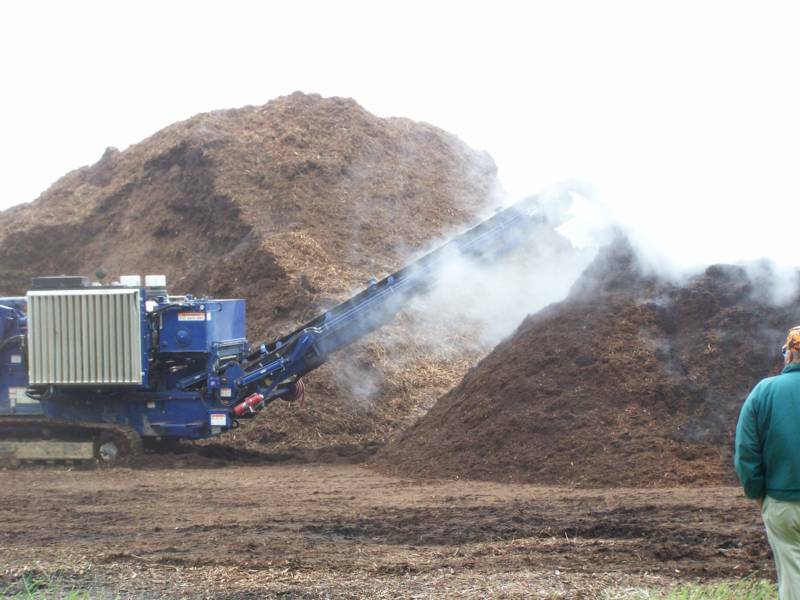 Here at North Carolina Mulch you can get the same mulch for half that price just by driving up in our mulch yard ! !